If your child was diagnosed with a potentially fatal disease you’d look into every possible treatment that exists to save them and remove the obstacles. That’s where Medication-Assisted Treatment (MAT) can become an important tool in treating the chronic and potentially fatal disease of addiction—especially in those with opioid use disorders. 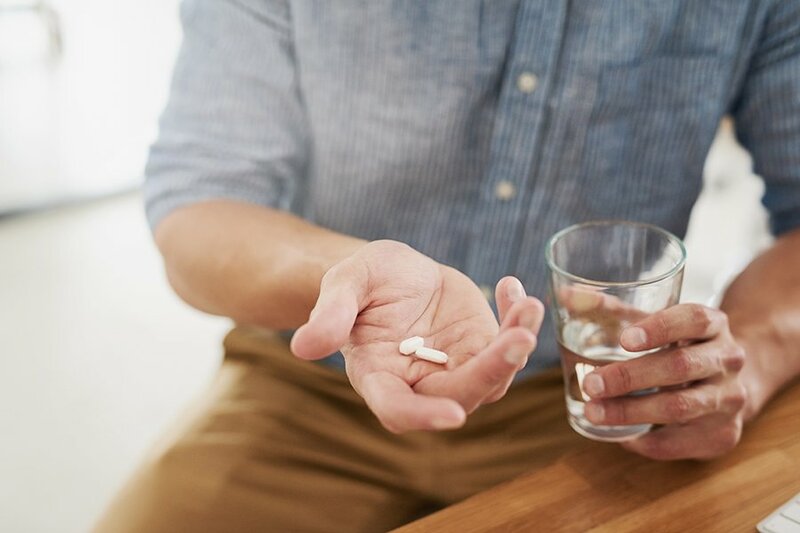 Medication-Assisted Treatment includes medicines like naltrexone and buprenorphine as a part of therapy to help curb cravings for withdrawal and focus on recovery. Studies show these medications are effective support for recovery–for both youth and adults— especially when paired with a personalized medical program like those offered at Caron Treatment Centers. Researchers from the University of Pennsylvania even found that young opioid users who detoxed and then began MAT alongside counseling were more likely to refrain from drug use longer than those who only sought counseling after detox. Although MAT is not a new form of treatment the stigma associated with using one drug to treat another makes it appear controversial to some. However, over time, MAT has been proven in its reliability as part of a comprehensive care plan and when monitored closely by a team of clinical professionals. Medications used as part of MAT need to be prescribed tactfully and managed by healthcare professionals as well as therapists. They need to be used as a supportive tool and managed collaboratively with therapeutic programs. Treatment centers, like Caron, who employ a range of healthcare professionals use MAT alongside cognitive behavioral therapy and dialectical behavioral therapy (a combination of psychotherapy and group skills training classes), as well as psychological testing, medical evaluation, and 12-step integration. The team of healthcare professionals at Caron never lose sight of the clinical protocols needed for patients to succeed. MAT is just one facet of their comprehensive plans during treatment as well as recovery. From the first day a loved one arrives at Caron, the dedicated team of medical professionals begins a thorough conversation about cravings, relapse risk, and how to maintain sobriety throughout treatment. With experience and expert-backed research, their team works to educate patients as well as family members about the disease of addiction and the importance of implementing evidence-based practices like MAT to sustain sobriety. If you suspect a loved one is struggling with drug use or addiction, don’t wait until it’s too late. For more information on taking the next steps toward recovery, visit caron.org. Caron now accepts Independence Blue Cross insurance at their Philadelphia campus.